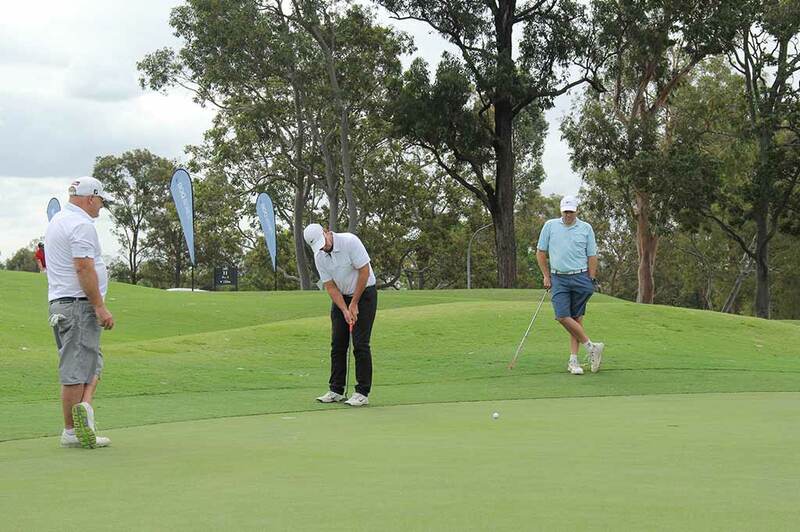 The Schweppes City of Brisbane Pro Am at Victoria Park, in conjunction with the PGA Australia, attracted an incredible field of both professionals and amateurs. 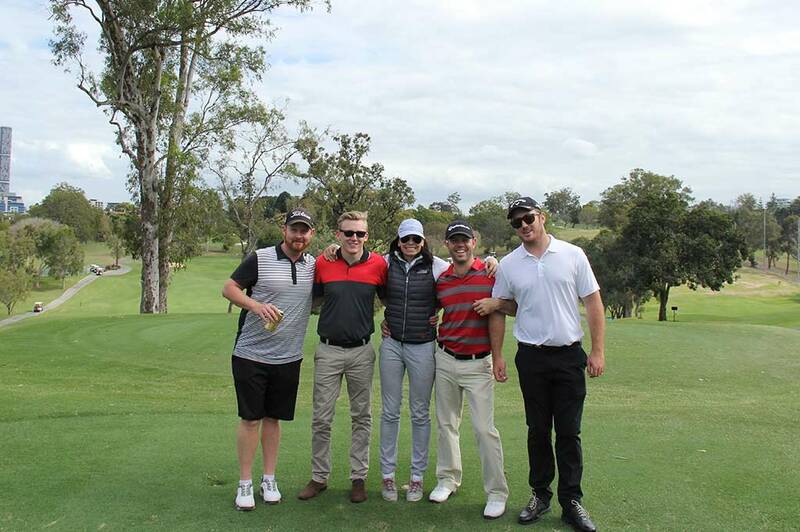 In its fourth year, the Schweppes City of Brisbane Pro Am is fast becoming one of the most talked about pro-ams on the Sunshine Swing, with plenty of professionals looking forward to this event each year. 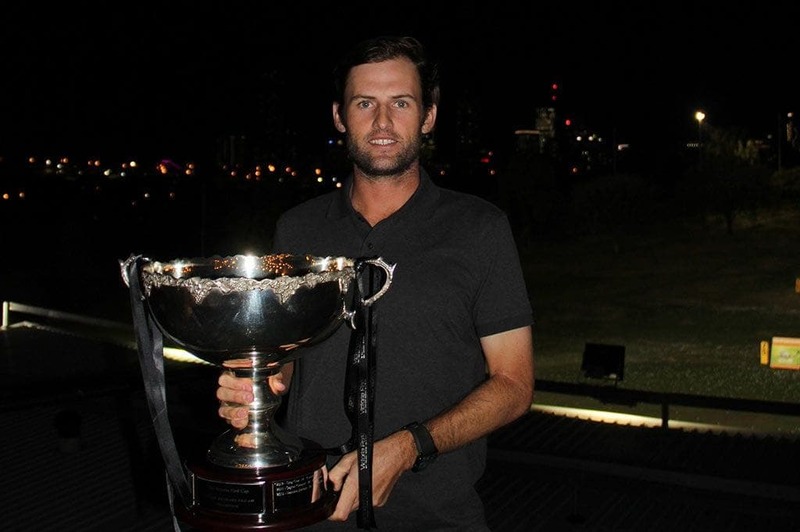 Former US PGA Tour star Michael Sim carded an extraordinary 9-under par to claim this year’s Victoria Park Cup. With a shaky start to the round, Sim found himself 1 over through 6, but came back strong after firing two eagles and a birdie over the next 4 holes. In the amateur field we saw some strong competition for first place in the afternoon field, with Mukhtar Basha being victorious. Local favourite, Rob Ferrier, was pipped at the post this year in the sponsors division with Mic Uebergang from Carlton United Brewing taking the crown. There were plenty of on-course offerings throughout the day provided by Victoria Park and our wonderful sponsors. As always, Schweppes had the icy cold refreshments covered, with Asahi flying the flag for those looking for something a little harder on the 7th tee block. Everyone’s favourites, the lolly bar on the 16th and IL Centro’s famous duck pies on the 13th, were definitely a hit (sorry to anyone who missed out!). 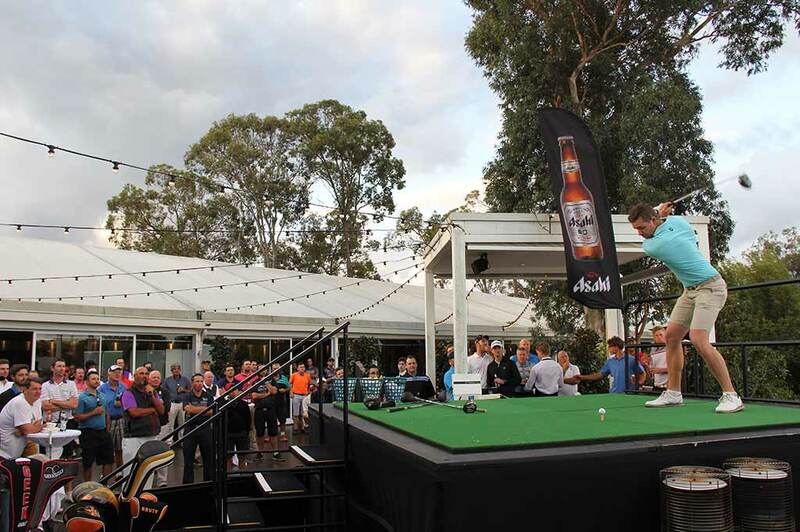 To cap off an unbelievable day out on the cast we held the Asahi Long Drive Competition, which saw professional and amateurs fire a few shots off the top of our Marquee Deck. If you didn’t get the chance to swing by this time to see all the action, be sure to pop it in your diary for next year. 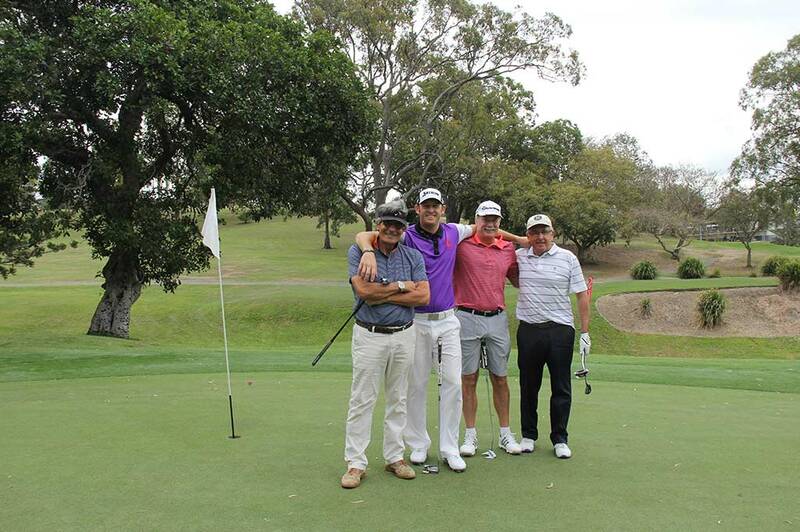 We would like to say thank you to all of our generous sponsors, the players on the day, and to everyone that contributed to making the 2016 Schweppes City of Brisbane Pro Am an outstanding day for all involved.